Storm House is another favourite artwork of mine. It is a very mysterious piece that needs time to be fully enjoyed. Janet Cardiff and George Bures Miller are a husband and wife team that works on a “4D” experience for their art. They took over an old house and converted 2 rooms into a storm house. If you enter Storm House at the beginning of the scene, you will enter a somewhat bright, yet still dark, room. 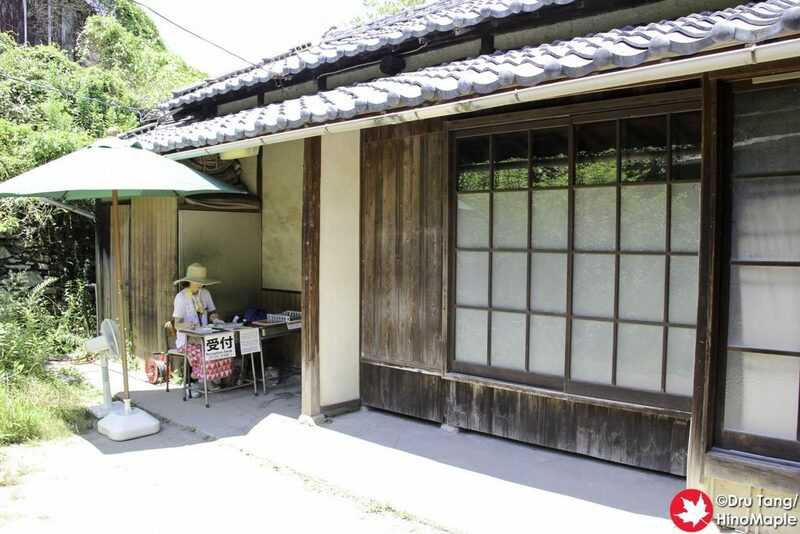 There are 2 tatami rooms and both of them should be experienced. As you sit down, you will hear thunder in the distance and drops of water. Within time, the rain starts to get stronger and the thunder gets louder. Once the storm comes, the windows are hit with a stream of water, the lights cut out, and you can see lightning, made with strobe lights. As the storm passes, the rain gets a bit lighter, the lights come back on, and the birds start to chirp. The actual event takes about 10 minutes, so plan about 20 minutes so you can enjoy it in both rooms. The best is when the artwork is not busy and you have the entire room almost to yourself. During the Triennale it is almost impossible to have it to yourself. I really did enjoy it when I was alone but it doesn’t have the same surreal effect when the room is almost full. Be sure to head to this artwork and allow enough time to enjoy it. I could easily stay for an hour, but I’m sure others may be bored with it after just one cycle. If you enjoy watching storms like me, this is a great work. 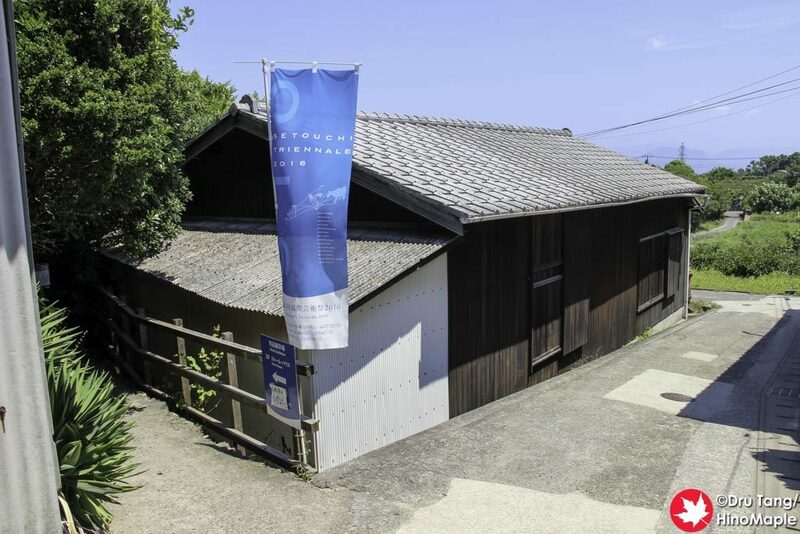 This entry was posted in Setouchi Triennale and tagged George Bures Miller, Janet Cardiff, Janet Cardiff & George Bures Miller, japan, Setouchi Triennale, Storm House, Teshima by Dru. Bookmark the permalink.